Long Distance Mover Gainsville Fl. Moving is never simple, but when you have hard-working Gainesville, FL long distance movers on your side, the process becomes much easier. From the moment you call the experts at Sunbelt Moving & Delivery, we’re there to take care of the planning, packing, and heavy lifting, leaving you free to take care of other details. 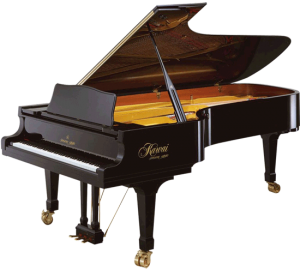 With over 22 years of experience on our side, we ensure that your family’s trusted possessions will be in good hands. The moving process is not only a stressful one; it can also be extraordinarily expensive, particularly if your move is taking place on short notice, or over a weekend or holiday. 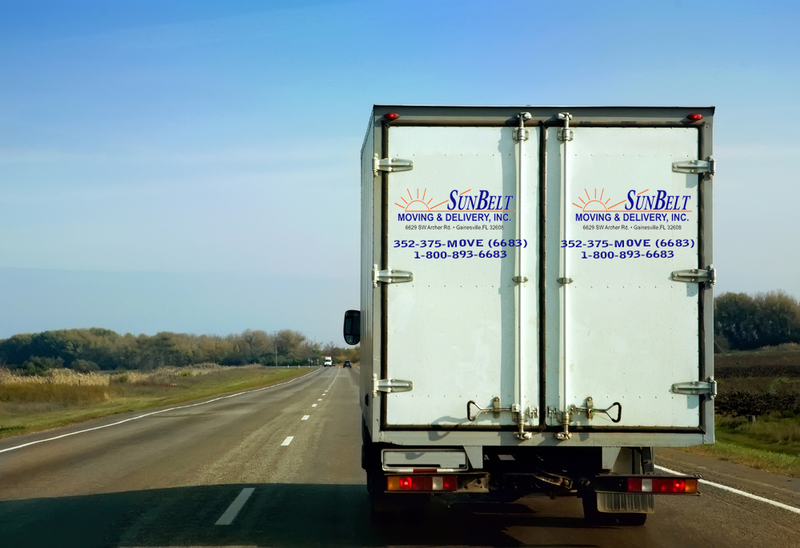 At Sunbelt Moving & Delivery, we do our best to not only ease the anxiety that goes along with the practical details of relocating but also the pressure of financing the trip. 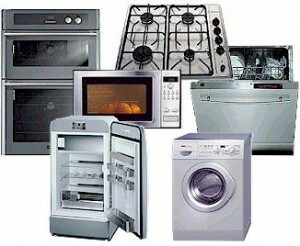 To that end, we’re proud to offer free, no-obligation estimates on all our services. 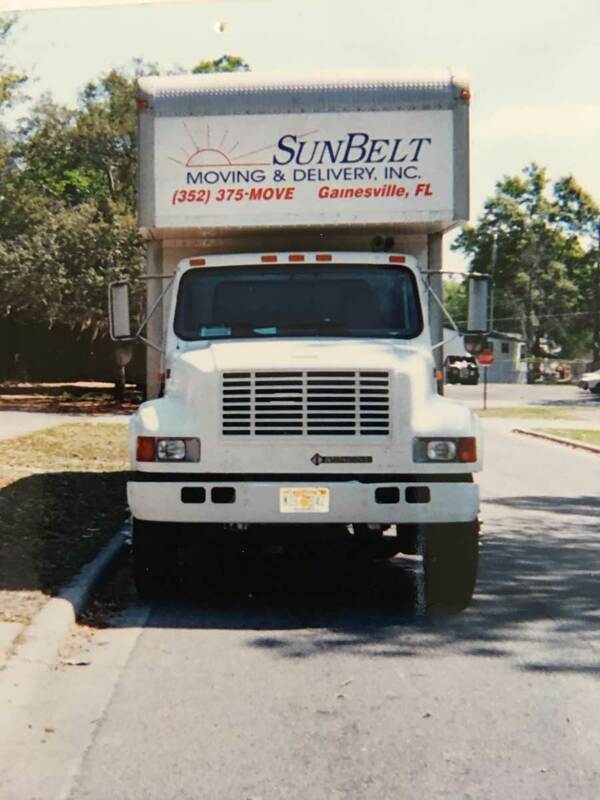 When you’re looking for Gainesville, FL long distance movers that always treat you like a valuable part of the family, Sunbelt Moving & Delivery is the clear choice for convenience, affordability, and reliable service. We’re thoroughly licensed, insured, and bonded for your protection, and can even handle short notice relocation projects. Life doesn’t stand still for too long, but Sunbelt Moving & Delivery will help you keep up every step of the way. Call today for your free quote, and see how easy it is to get moving.